Do you ever need a quick trip out of Santa Cruz County either to get away away from tourists or just to simply get a different view. If you are wanting to switch it up a bit and travel North instead of South Pigeon Point Lighthouse is a great destination point. Located about 30 miles North of Santa Cruz, Pigeon Point Lighthouse is an iconic landmark that was built in 1871 and stands at an amazing 115ft tall. The lighthouse is still an active U.S. Coast Guard aid to navigation using a 24 inch Aero Beacon. 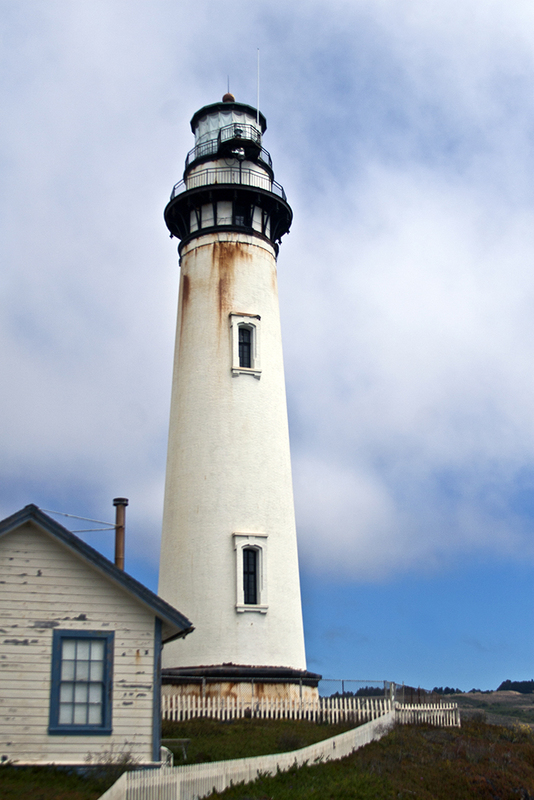 Pigeon Point Lighthouse is a well known destination for many visiting the California Coast and a popular spot for professional photographers. If you decide to spend part of your day traveling to this lighthouse be sure to come equipped with a camera or at the very least a phone that has photo capability. You will definitely want to come home with a few photos to show off to your family and friends or maybe just to post on your Facebook or Instagram. Don’t forget to pack some warm clothes, even on a sunny day Pigeon Point can get quite windy. While out there keep an eye out for marine mammals, such as seals and whales while visiting Pigeon Point, they can be seen regularly from shore as they pass by beyond the surf. 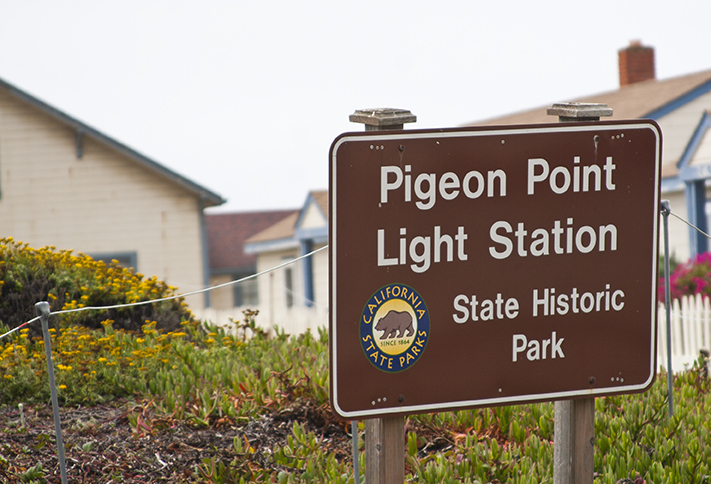 Pigeon Point Lighthouse is open publicly for day use 8am-Sunset. Guided half-hour history walks of the lighthouse grounds are available 10:00a.m. – 4:00p.m. Fridays through Mondays, except on rainy days. 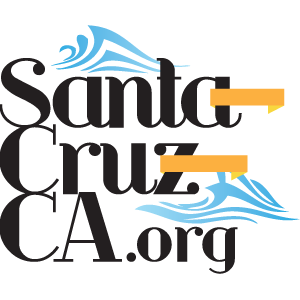 Next time you are looking to get out of Santa Cruz, grab the family and head up North a bit. The drive is full of amazing scenic coastal views and there are several beach spots to stop at along the way if you are wanting to take a nice walk on the beach.